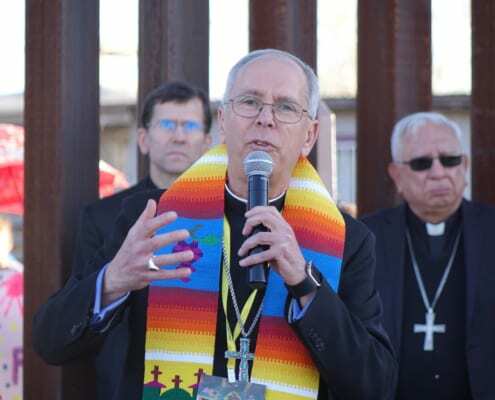 Following a 3-day meeting in El Paso, Texas, Catholic bishops expressed "complete disagreement" with the Trump Administration's "Remain in Mexico" policy. 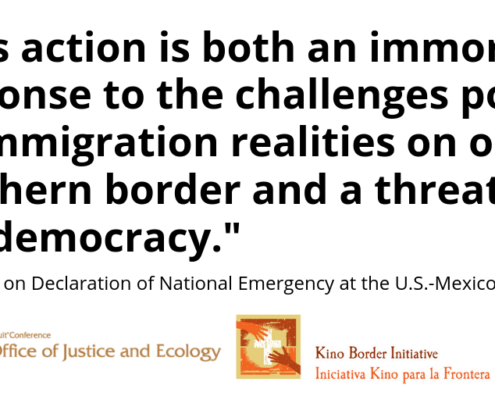 The following is a joint statement issued from the Jesuit Conference of Justice and Ecology, Kino Border Initiative, and Ignatian Solidarity Network regarding President Trump's announcement of a National Emergency at the U.S.-Mexico Border. 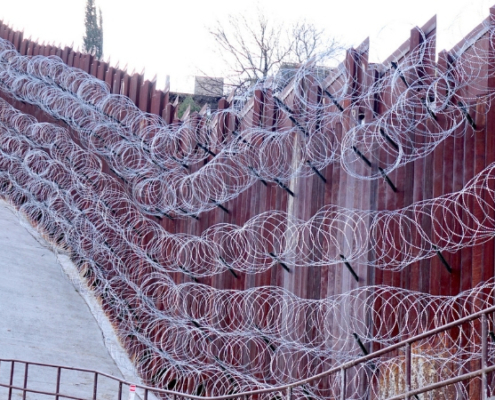 The Ignatian Solidarity Network has joined with faith leaders across the United States in decrying the morality of a border wall.